All the HR carbon tubes : use multicriteria to select your tube. 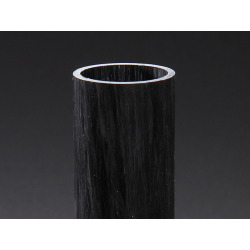 Filament winding carbon tubes available in High Modulus on request. 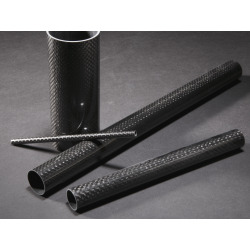 ALL CARBON TUBES There are 250 products. All the tubes with internal diameters from 51 to 60mm. All the tubes with internal diameters from 81 to 90mm. All the tubes with internal diameters from 151 to 250mm.